The new year brought a new brand direction for energia, who unveiled its latest marketing in the first cycle of the year, that focused on its presence in public environments and everyday life. 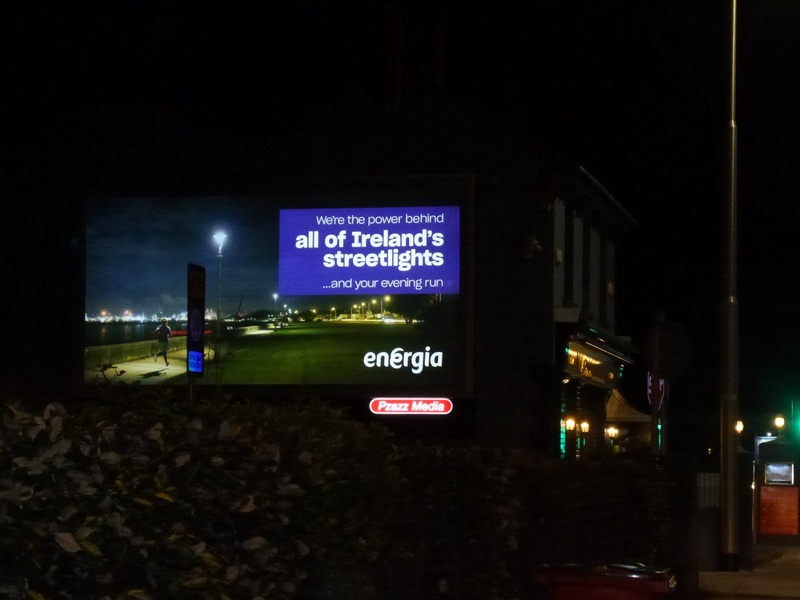 The ‘Power Behind Your Power’ campaign centred on the role energia has in providing energy to keep Ireland going, from powering classrooms around the country to the streetlights that guide your way. 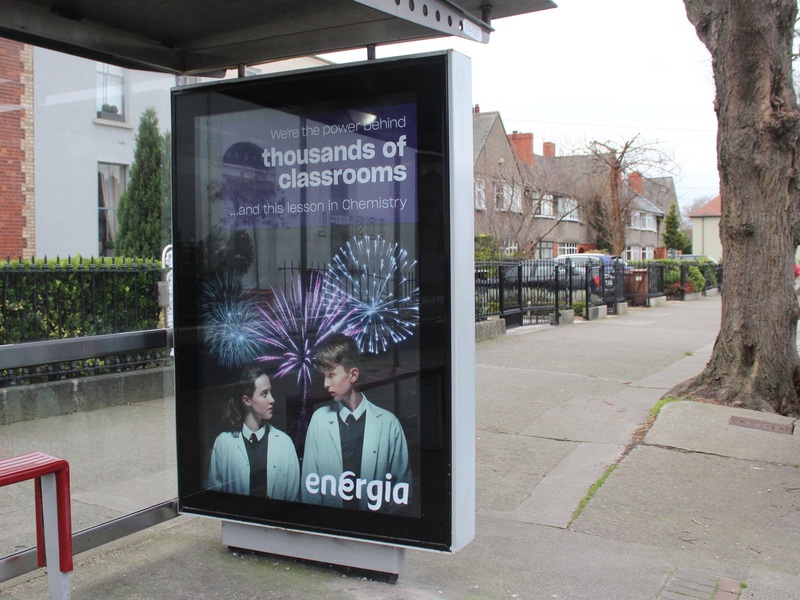 Designed for a push to attract switcher customers in 2019, energia powered an OOH campaign to promote its prominence in the market and highlight the scale of the energy provider with 48 Sheets, T-Sides and Bus Shelters all providing coverage for the campaign.